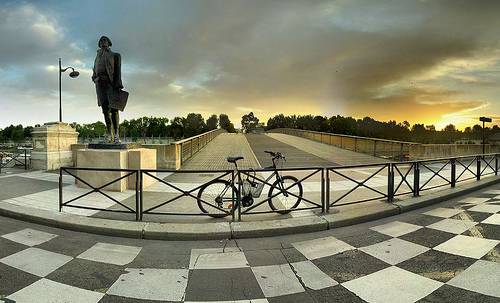 From bicycle lovers to lovers on bikes, bike art to art on bikes, the largest bicycle sharing program in the world to some of the smallest bikers, enjoy this bicycle city photo tour of Paris, France! 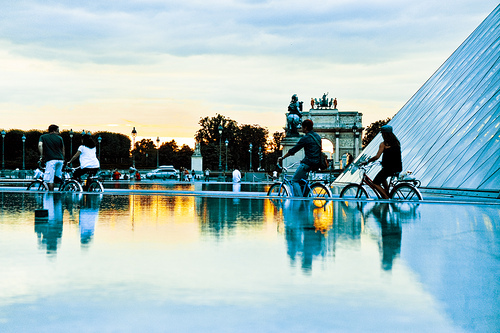 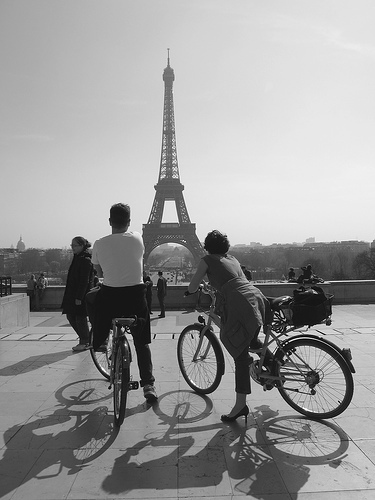 Paris doesn’t have a long history as one of the best bicycle cities, but with the introduction of the largest bicycle sharing program in the world, bicycling in Paris has boomed and the city is becoming commonly associated with the bicycle now. 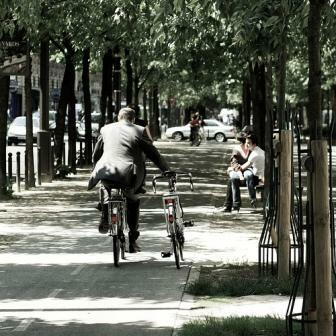 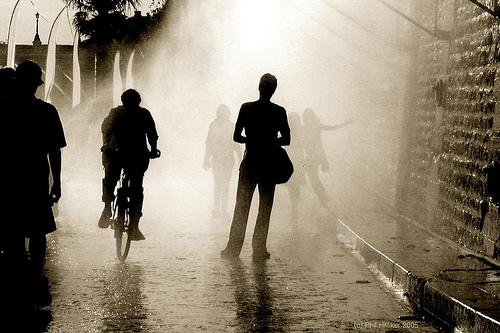 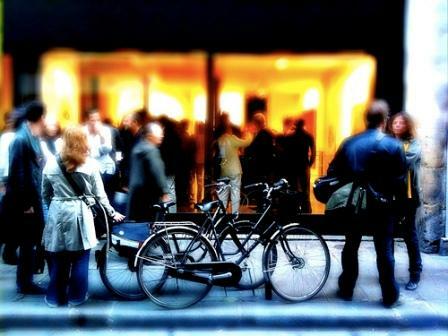 Its whole culture is changing due to the bicycle’s increasing relevance in the city’s daily life. 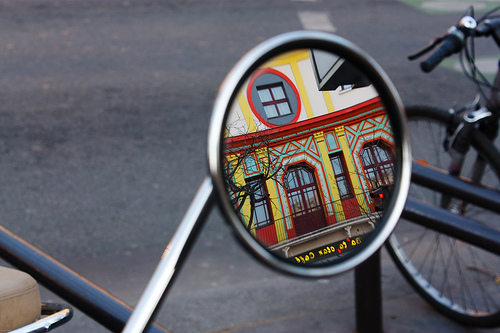 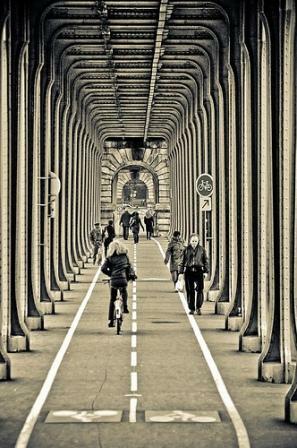 Paris is just ahead of #6 Groningen (the Netherlands), #7 Berlin (Germany), #8 Barcelona (Spain), #9 Bogota (Columbia), and #10 Basel (Switzerland) on this great bicycle cities photo tours list. 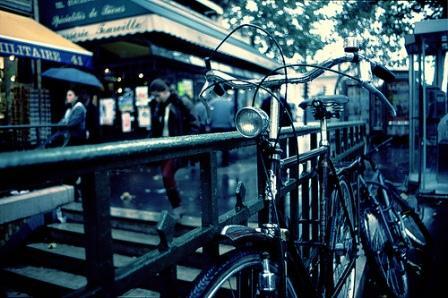 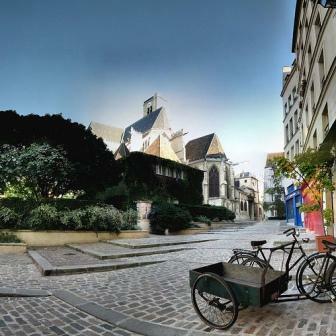 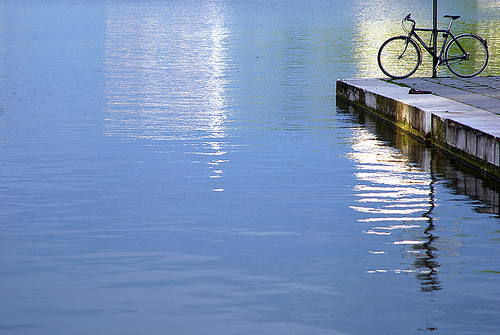 Explore the City of Love‘s bicycle photos and bike culture in the pictures below and on the following pages!